In terms of money and finance the service and support for individuals and legal entities is performed by numerous banks. 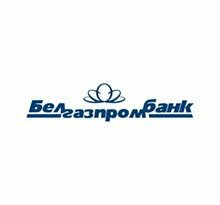 Banks in Belarus provide all kinds of financial transactions and operations. 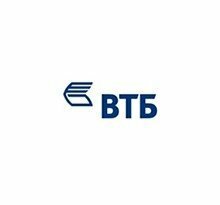 All in all, 24 banks with hundreds of offices throughout the country are operational in Belarus. If you want to open a bank account, receive or send money by transferring it to a person or entity, top up your plastic or credit card balance, get a loan or pay for goods and services, you’ll inevitably end up in one of Belarusian banks. Banks in Belarus are secure places to trust your money to as all transactions and actions are transparent for the bank account holders. Most banks are entitled to issue plastic cards and their choice is also vast — from only locally accepted Belcard to international Mastercard and Visa both standard and premium. 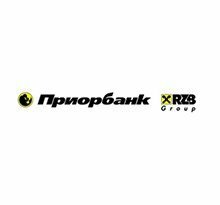 Banks in Minsk have more branch banks and currency exchange offices scattered around the city than other Belarusian towns, headquarters of most banks are also situated in the capital. Minsk being geographical and technological, industrial and economic center of Belarus concentrates the majority of affiliated offices, ATMs, info kiosks and currency exchange offices. 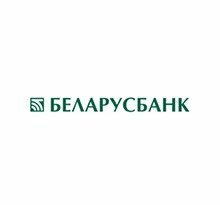 Banks in Belarus have also succeeded in moving into online space maintaining comprehensive and multi-language web-sites that contain all the necessary information needed for the clients. Various operations can also be realized through ensuring your personal data security Internet banking accounts — this service is provided free of charge. 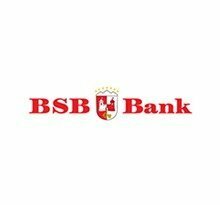 By moving to a cyberspace banks in Belarus enhanced their trustworthiness and made it possible for transactions to be carried out 24/7, besides, the service is accessible in different parts of the world and there is no necessity in finding a physical branch of the bank — all can be done with one click or tap. Banks in Minsk remain the only ones in Belarus who accept American Express cards with a bunch of ATMs located mainly inside an international hotel network such as Marriott Hotel or Double Tree by Hilton. Western Union is one of the fastest and easiest ways to transfer money without any delays in Belarus. UnionPay is also operational with several ATMs supporting this system of money transactions.